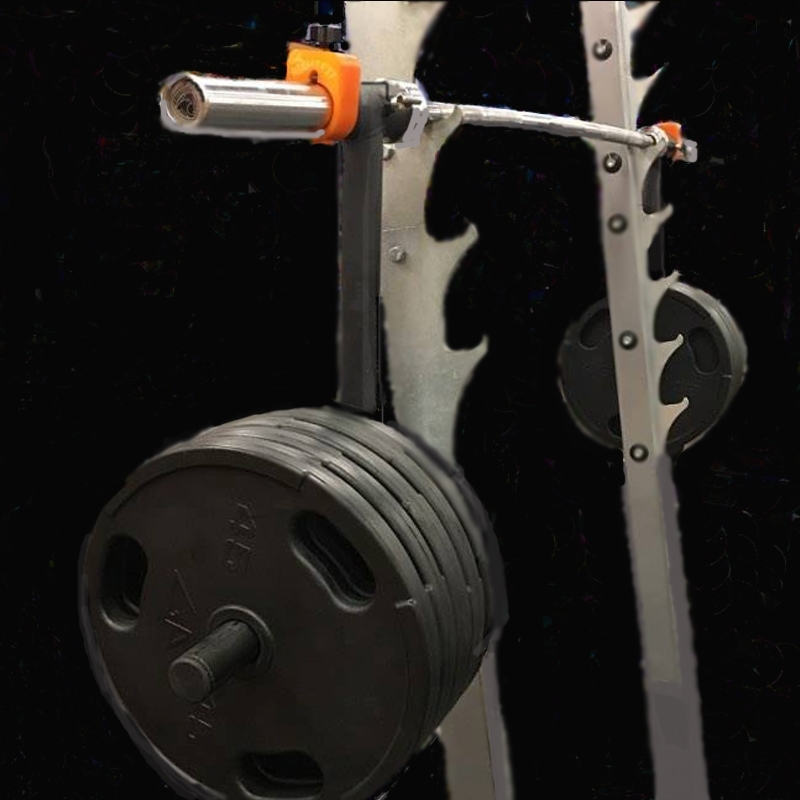 The newest UG Lifting Gear- And it isn’t your Daddy’s Camber Bar!! This Camber Bar ATTACHMENT slides onto your own bar, with arms that swing just enough to force you to stabilize. Made from steel, these fit on to any Olympic Bar. The Camber Bar attachment also comes with a set of Strongman Collars for only $165! !